Jim has been formally involved in canoeing since the early 1970s. In 1976 he gained his “proficiency award” received his Instructor Award in 1977. He has been responsible for involving a broad range of both youth and adults in all aspects of the sport since this time. 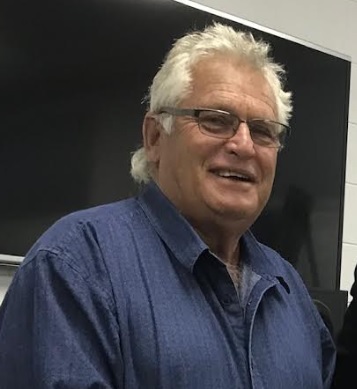 Jim was awarded Life Membership of Canoe South Australia in 1990 for his outstanding service to the sport.He has served on national committees since the late 1980s and was Chairman of the national Sprint Racing (Flatwater) Technical Committee from 1996 – 2003. He has held many official roles at local and national regattas, particularly that of “starter”, which he is most respected for. He held the position of “aligner” at the Sydney 2000 Olympic Games. He was recognised in 2003 by SASI at their annual awards presentation as the “2003 SASI Volunteer of the Year” for the enormous input he has provided to the program well beyond that of any other person and most of all with little thanks.